This "new portrait of Anne Boleyn" has been making the rounds in social media, and now several news articles. The picture you see above is a copy of a copy of a copy of a painting that used to be in the collection of Horace Walpole. He was given it by a woman of the court who identified if as Joan, Baroness Bagevenny. Walpole had no reason to doubt this identification, and added it to his collection. The painting was sold in the 1840s, and has apparently vanished from existence. 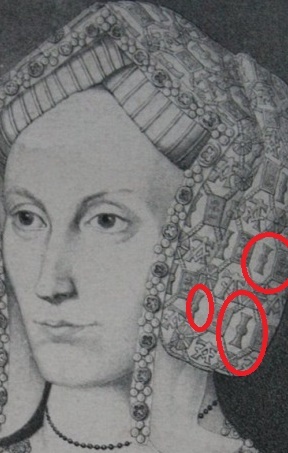 Now, a historian has identified it as being Anne Boleyn. But there are serious, serious problems with this identification, which I will break down here. 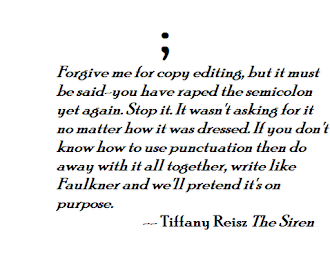 Buckle up, campers, 'cause this is gonna be a long post. First of all, the earliest sketch of the painting is this one from the Walpole collection. Looks a little different from the one above, even in the facial features. Here is another version of the same sketch. The "R" insignias are the invention of the third sketch artist. They do not appear in the original sketch, nor in the painting upon which the sketches were based. Here is a Holbein sketch from the 1530s said to be Anne Boleyn. Note the lappets. They got shorter every year. By 1536, they were at mouth level. The gown itself dates more to the 1520s, as well. 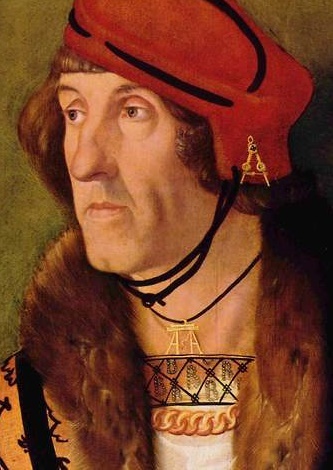 The neckline is square and not as low as the necklines in the 1530s. Compare the upper image to the images of Jane and the Annes. 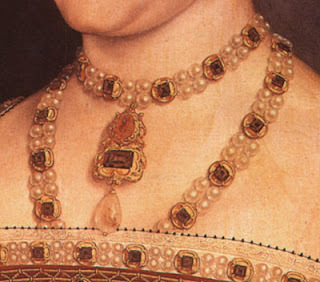 The necklines in the 1530s had gone wider, making them more rectangular and revealing more of the shoulders. 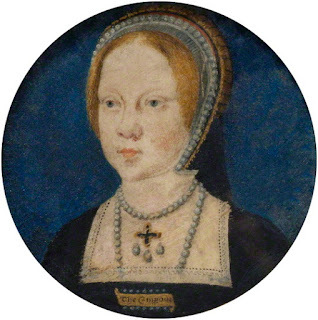 You can see a similar neckline in Mary Tudor's childhood portrait. 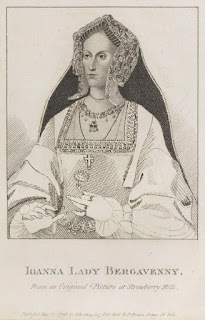 Anne Boleyn was known to be at the height of style and an innovator in fashion. She would not have worn something so out of date as queen. 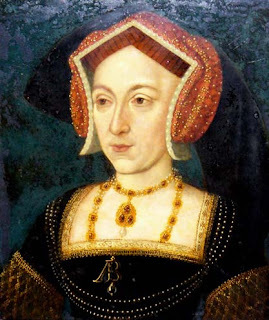 Anne Boleyn was not rich enough in the early 1520s to afford the jewels the sitter wears, nor would she have been able to wear them due to the sumptuary laws. In the Hever/NPG portraits, Anne is wearing jewels more appropriate to her station. Anne was either thirteen years old or twenty years old in 1520 (depending on the birth date you believe.) 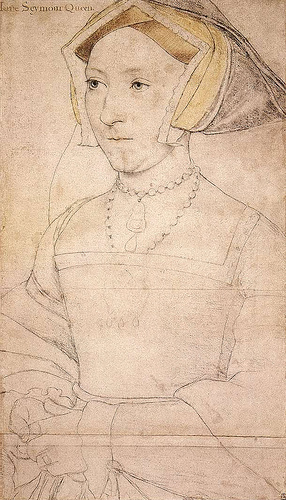 The sitter in the sketch is clearly a middle-aged woman, not a young girl. Even the description of the painting says the sitter is a middle-aged woman. The hood has the letter "I" and "A" repeated. The "I" initials are larger than the "A"s. This lady's given name started with an "I" or a "J." 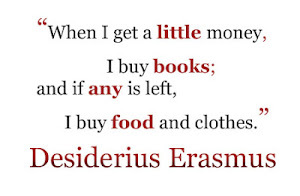 "A" was a secondary name, given less importance. There is no way to explain the "I" insignias in the context of Anne Boleyn. Anne favored the HA cipher after her marriage. She and Henry put it on everything from her personal jewels to the buildings erected during her reign. 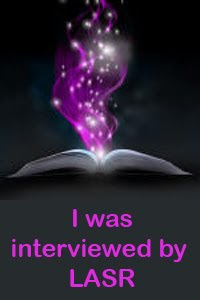 If it wasn't "HA" it was "AR" or "ARS" for Anna Regina Sovereign. It's inexplicable for her to revert back to a simple "A" with no mention of her marriage or royal status - via crown jewels or other symbols - anywhere in the image. The sitter in the sketch is not royal. She's obviously rich and titled, but she has no indications of royalty whatsoever. 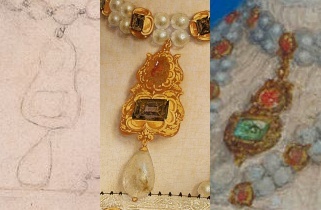 If this really was a coronation portrait, Anne would have worn some of the crown jewels, such as the “consort’s necklace” all of Henry’s queens after Anne are painted wearing. She would have had “HA” in her headdress instead of just her maiden name. She could have been painted with the crown of St. Edward beside her as her daughter, Elizabeth, did. She would have used the RAS (Regina Anna Soverign) insignia designed for her, or SOME reference to her royalty, not just her maiden name. 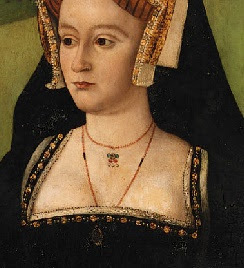 In the Nidd Hall painting, she's wearing the Consort's Necklace, plus three strands of pearls Jane Seymour is later seen wearing in the Dynasty portrait (obviously a royal set.) She also may be wearing the Consort's Necklace with a cross pendant in her portrait medallion... It's hard to tell. 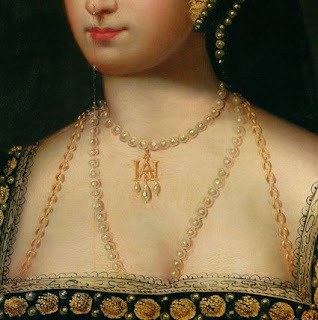 But note the initials Anne chose as queen: AR. She signified her royalty in her post-marriage portraits. Some have gotten excited because they say the initials in the lady's collar resemble closely the pendant in Elizabeth's Whitehall portrait. However, initial pendants such as these were common in the era, as was the shape of the letter itself. 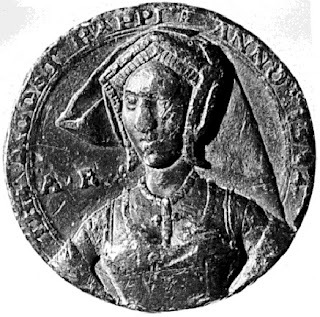 Here is an image of Anna Jeanne de Pisseleu d'Heilly, Duchess of Étampe wearing an identical pendant. This one is Elizabeth Peche Hart. Men wore them sometimes, too. Fella above is an illustration of an important lesson: Just because someone is wearing the initials "AB" doesn't make them Anne Boleyn. Walpole had good reason to identify the painting with the Bergavenny family. Joan FitzAlan (the reported sitter) was the daughter of the Earl of Arundel (accounting for the "A"). 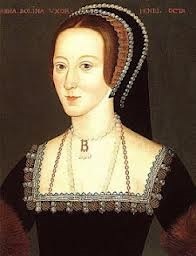 She married the Baron of Bergavenny (the "B".) Her first name accounts for the "I" insiginas. The purpose of this image, whether or not it was painted after Joan's death, was to celebrate the uniting of those houses, Arundel and Bergavenny, and the woman who made it happen - Joan - by dint of her marriage. The design of the image itself screams its purpose. I cannot say for certain the identification is correct and the sketch is Joan. But I'm willing to bet the farm it's not Anne Boleyn. 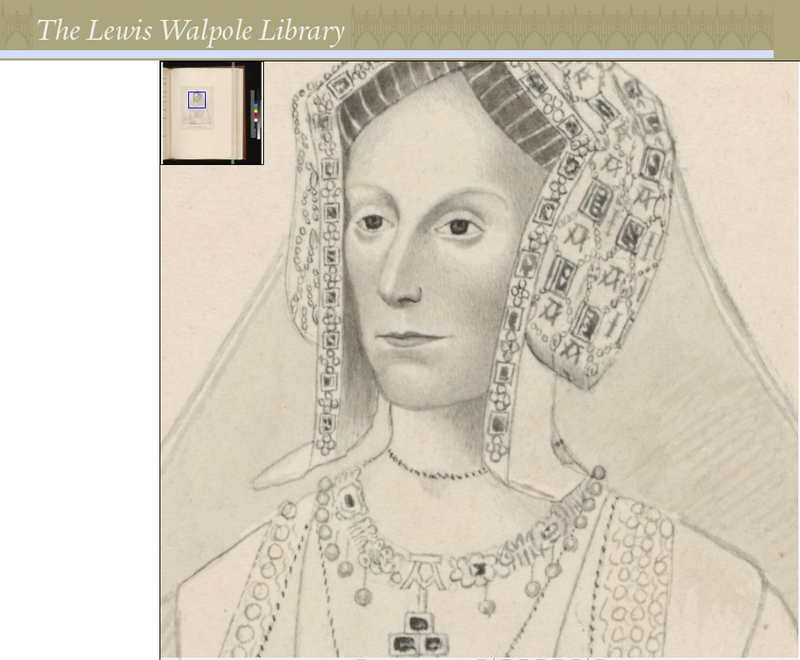 Agreed that this isn't a portrait of Anne Boleyn. 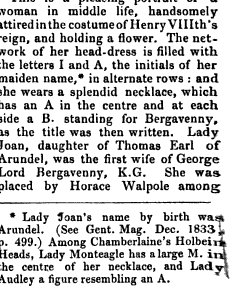 But, who was Joanna, Lady Bergavenny? 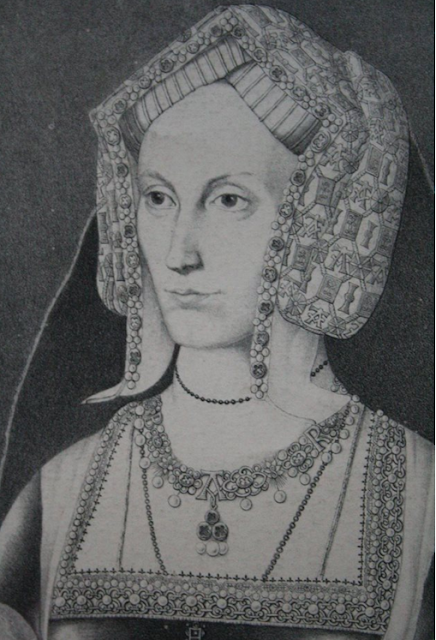 The closest I've come is Joan FitzAlan, the first wife of George Nevill, 5th Baron Bergavenny. She died in 1508. So, it can't be her. Then again, who?